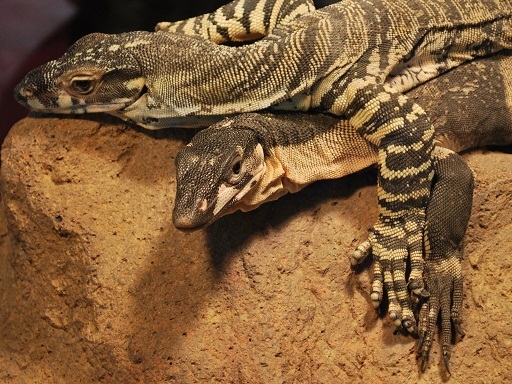 Varanus varius or Lace monitor are the second largest monitor in Australia after Varanus giganteus or Perentie. 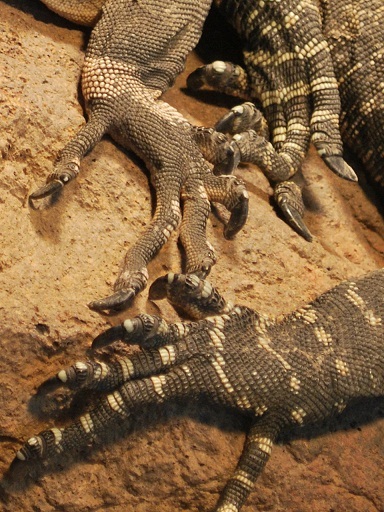 The lace monitor has two types of patterning, a normal type with many stripes the other known as Bells type with larger bold banding (see pic below). 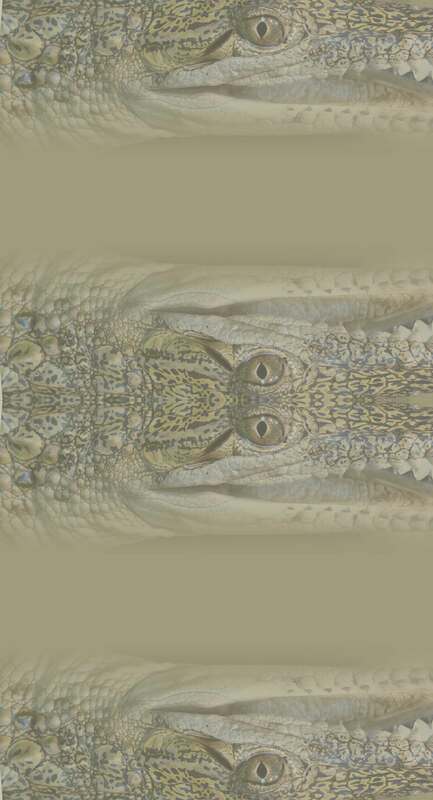 This monitor reaches 2.1mtrs with the tail 1.5 times the total head and body size. They are terrestrial and arboreal walking long distances 3k's a day to find and forage for food like bush turkey eggs small mammals birds and carrion (dead animals). These monitors possess an amazingly long and razor sharp claws at the ends of their toes to climb trees and rip apart prey with ease. Even the odd keeper if not on their game and slack. Recently scientists have found they possess a venom gland in their mouth previously thought it was just bacteria that creates swelling in minuets in a persons digit if bitten and a shooting pain up to the elbow.